Featuring fifteen hot worship songs from the Hillsong United team, this music book offers the next generation of worship. Experience for yourself the passion for God and high energy of the Hillsong UNITED team. 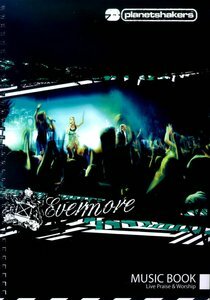 About "2005 Evermore (Music Book)"